Is it a typo? Or a minor technicality? Whatever it is… it was clearly overlooked by the store’s owners! Wife: Honey… what do you think we should name the company? Husband: Oh, I dunno. What about “Simply Fashion”. Wife: Well, we have a LOT of different fashions. 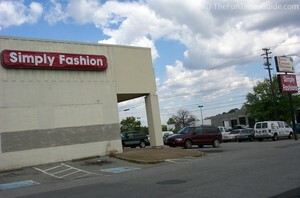 I think it should be “Simply Fashions”! Husband: No way. That sounds silly. Wife: Okay then. We’ll compromise, we’ll order one of each. Husband: Honey… what do you think we should name the company? Wife: I thought we already decided this… it’s going to be called Simply Fashion”. Husband: Uh oh. I just ordered signs for “Simply Fashions”. That’s okay, right? 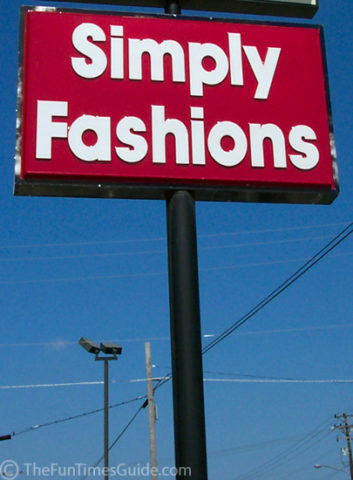 Wife: Ummmm… I ordered a sign for “Simply Fashion” last week! 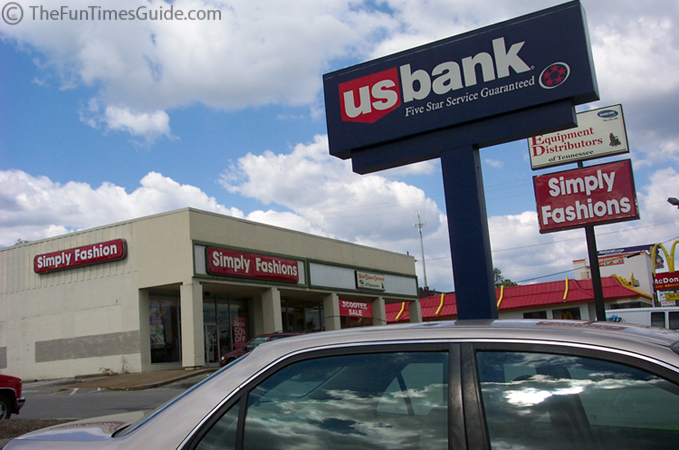 …one sign spelled two different ways on the building itself!